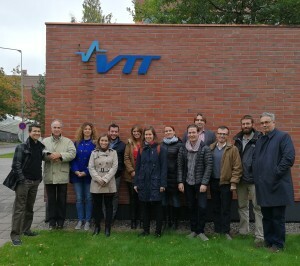 The days 26º and 27º September, 2017, INDIGO Consortium held a technical meeting in the installations of our partner VTT at Espoo, Finland. Many relevant discussions took place and important actions were decided for the future developments of the project. 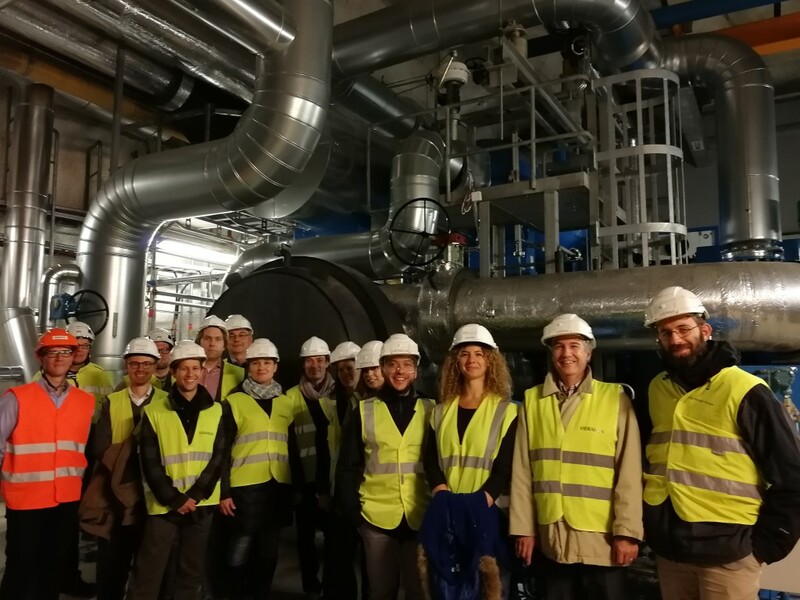 The afternoon of the second day, the Consortium had the opportunity to visit Katri Vala plant in Helsinki, which is the largest heat pump plant in the world to produce heat and cooling. The plant is operated by the Finnish company Helen. The next meeting will take place in the installations of IK4-Tekniker at Eibar, Spain.